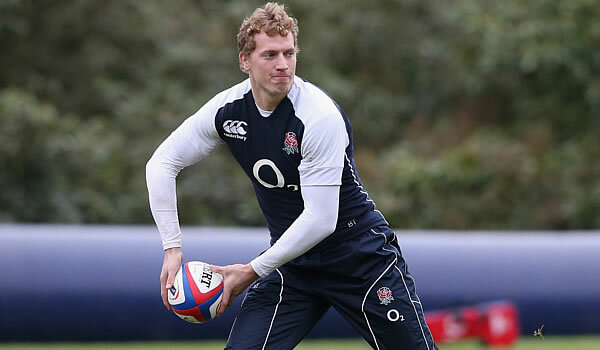 Billy Twelvetrees has been called up to the British & Irish Lions squad as backline cover. 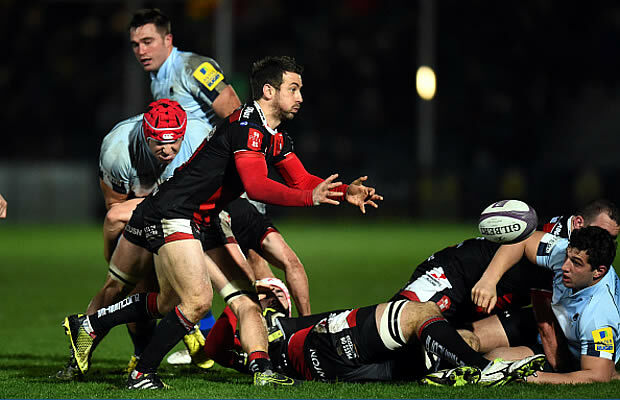 The England centre will fly from Argentina on Wednesday and arrive in Sydney on Friday. management delighted for Billy to get this great opportunity.